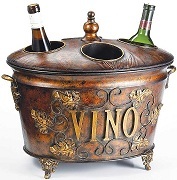 DECORATOR TIP -Place this beautiful Wine holder on a buffet for a party. Also great for a bar top. 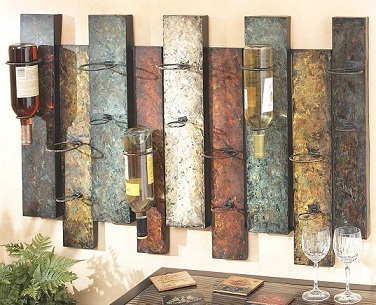 DECORATOR TIP - This metal Wine wall panel has several colors that help to enhance the details of the panels. Place it on a lighter colored wall. 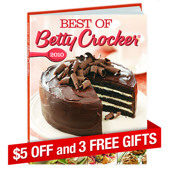 It would look great over a buffet or console table, for easy serving. DECORATOR TIP- This 10 bottle Wine Stand would look great in pairs -1 on each end of a buffet. Use taper candles in the candle holders at the top of the stand. 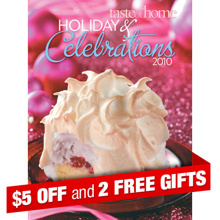 Decorate the item for your holiday parties by wrapping garland around the branch in the center! 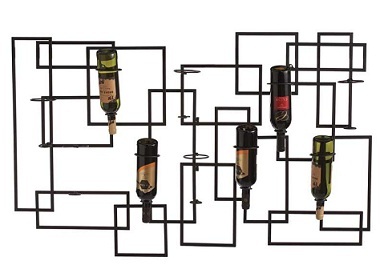 241318,,MATTE BLACK RECTANGLES AND SQUARES WALL MOUNT TEN BOTTLE WINE RACK. IRON. DECORATOR TIP- This is a modern style Piece. Use on the wall in behind a bar, or over a buffet. DECORATOR TIP - Place this floor stand wine bottle holder in a corner near a bar in a rec room or beside a buffet in a dining room for easy access and serving of your favorite wine!